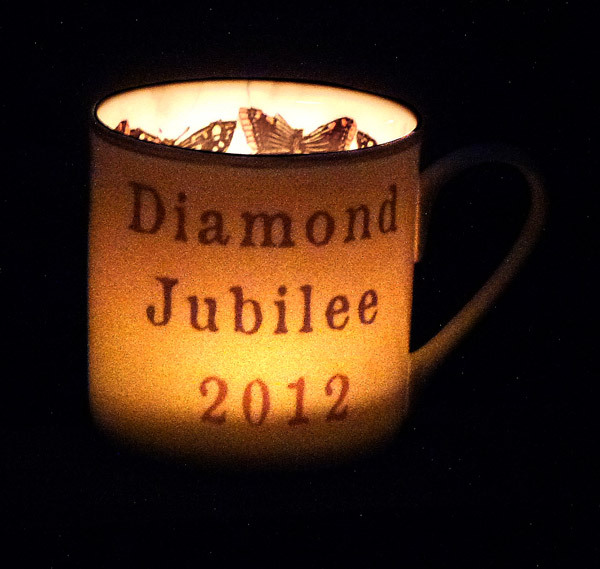 Fancy winning some groovy Jubilee goodies? Hmmm, you’ve reached an older feature - let’s get you up to date! Read our latest PAST COMPETITIONS features here. … and lit. Beautiful, non? 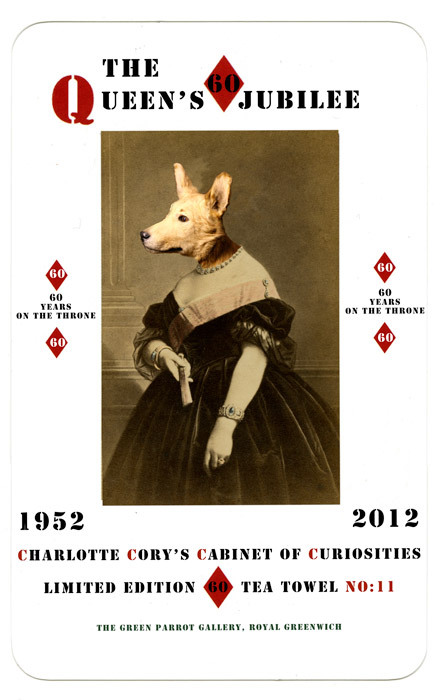 Charlotte Cory is one of the UK’s hottest up-and-coming artists (check out her Green Parrot Gallery and check her out) . She combines poignant images of photographic visiting cards or cartes de visite with portraits take of stuffed animals (as you do). She currently has pieces hanging in Windsor Castle, proving that the Queen really does have a sense of humour, and a piece approved and entered into the Summer Exhibition at The Royal Academy of the Arts. Oh, and most impressively her work also provides the backdrop for Alan Carr’s Chatty Man! 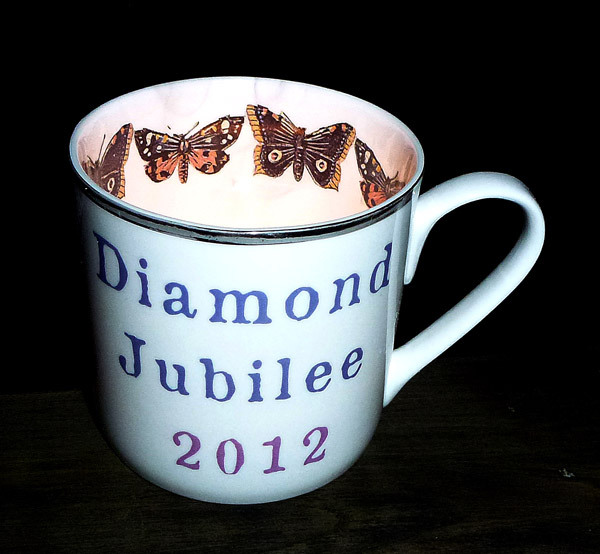 To celebrate the Queen’s Jubilee she’s developed a special limited edition set of what can safely be termed ‘alternative’ commemorative pieces. Your great aunt won’t appreciate them, but your friends will think they’re brilliant. 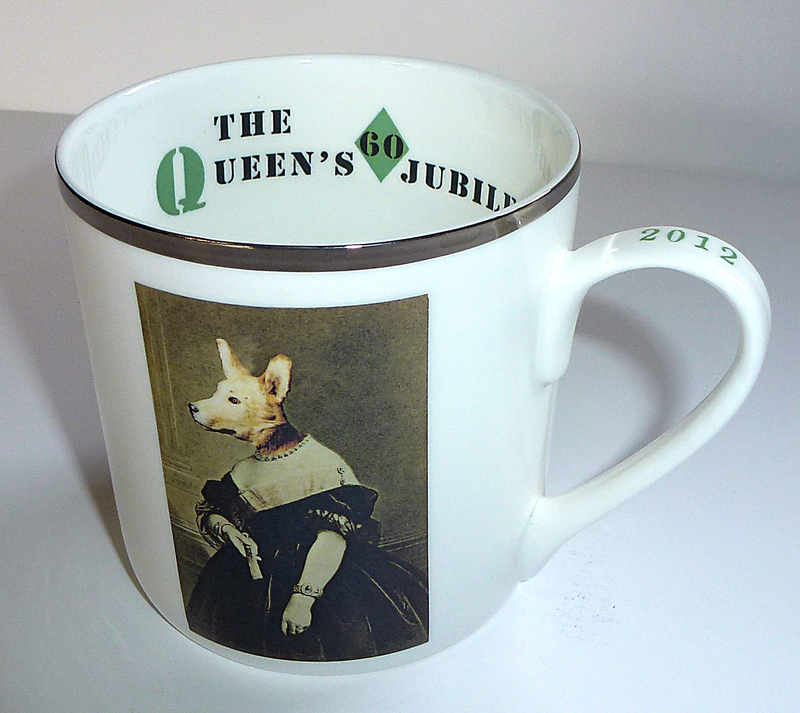 Corgi 1, Queen Victoria 0! Charlotte’s shown her impeccable taste by inviting Muddy Stilettos subscribers the chance to win them. So here we go…. 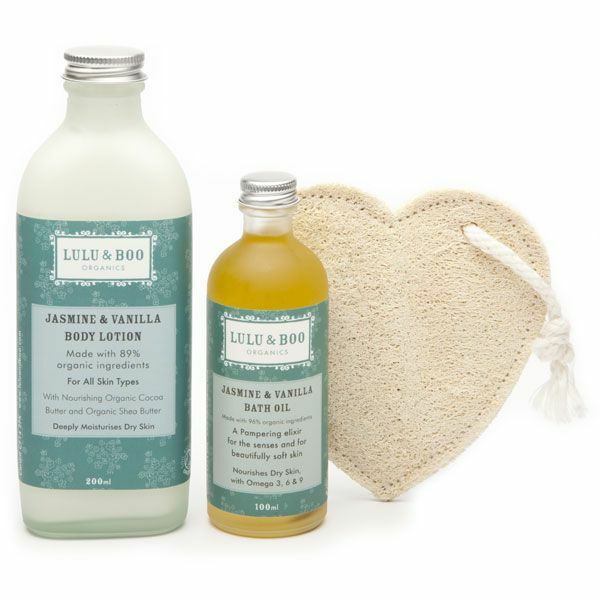 YOU CAN WIN: 2 mugs, 2 beautiful garden candle holders and tea towel, worth £60. 1. This competition just for subscribers to my blog, so if you’re not already subscribed, simply register your email address (it’s free!) on the homepage www.muddystilettos.co.uk. If you already subscribe, you’re automatically entered. The winner will be drawn on Saturday so I have time to get you the stuff for Monday. Keep an eye out in case you’re the winner. Best of British to you all! 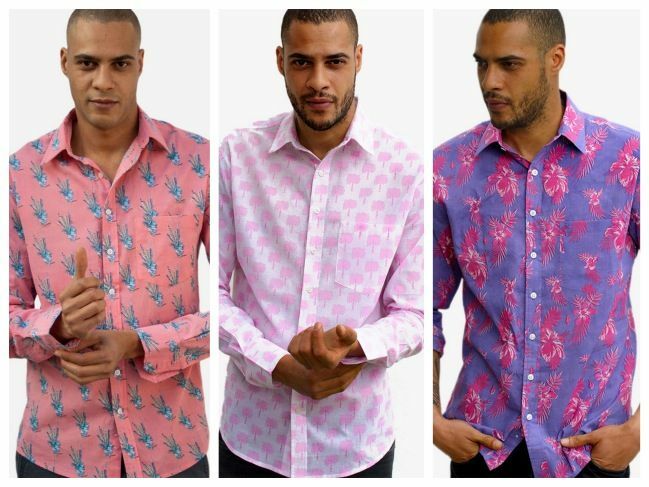 Did you win the Frangipani shirt? Well, did you? !